As one of the most awaited holidays of the year comes, HU students give us a little insight on what it looks like for them. Christmas and Christmas Eve are holidays that have been happening for over two millenniums, commemorating the birth of Jesus Christ. Over the past years, it has strayed from its Christian roots to a more secular view, and is celebrated in millions of different ways across the world. Sophomore Alyssa Kochel celebrates this holiday accompanied by her family at her great aunt’s home. It is not a fitting size for the 50 people that usually attend the gathering, and it makes everyone get closer — literally. Kochel’s family usually helps make food for the big dinner they have, plays pool and other card games, watches sporting events, and after everyone is full from the feast, they open the presents. She recounted the story of how she gave a doll set to one of her little cousins. 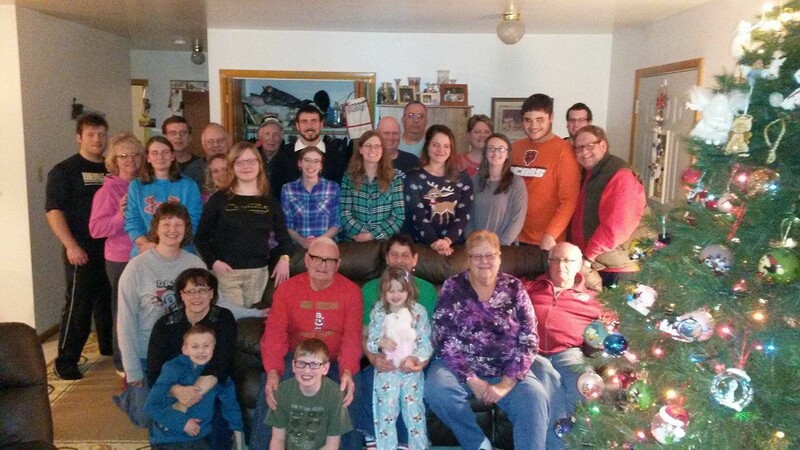 American Christmas is known to be about the gifts and family togetherness, but sometimes family members are scattered across different states. Fortunately, on Kochel’s side, all of her family lives around Illinois, where she is from, making it easier for everyone to attend the holiday gathering. Like Kochel, freshman Paola Cuervo has a big family of 30, all who get together at her grandmother’s house every Christmas. Since she is from Colombia, her tradition is quite different from American culture. Her family usually focuses more on the little children when it comes to gift-giving. From uncles to aunts and old cousins, they all give presents to the young ones — adults usually don’t get presents. Cuervo does give her parents a present, but it’s on New Year’s — a tradition within her nuclear family. In terms of nuclear family traditions, Trinidadian junior Danielle Boxill has a peculiar one. Her mom gives her and her two older sisters pajamas to wear on Christmas Eve. Her family cooks pastels and turkey for dinner and listen to “parang,” which is Christmas music in Spanish, a tradition that was passed to them by their neighboring country, Venezuela. After the gift unwrapping, everyone leaves, and her nuclear family is left to spend time on the remembrance of Jesus Christ’s birth.